Starting with your ideas, I can take your concepts and work them into a fully realized website. WordPress powers more than 25% of the web. Its powerful and intuitive interface gives you control over your website’s content. 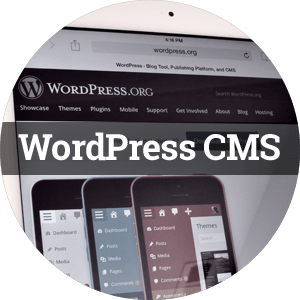 Rather than going through multiple vendors, I can host your website as a part of my WordPress Managed Hosting service. 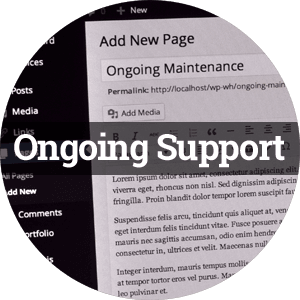 After we finish developing your website, I’m always available to help you with updates and new features. For small business and organization start-ups, the typical web development cycle can involve logo design, domain registration, website design, website implementation and selection of a web hosting provider. This process can be overwhelming and time-consuming for the uninitiated. So, rather than forcing you to work with multiple vendors, WenderHost handles all of the details involved in taking your idea from concept to a finished website. All WenderHost websites are hosted Rackspace Cloud Sites. Rackspace is the world’s number-one managed hosting provider. In addition to WenderHost, Rackspace hosts sites for large companies like Microsoft and Lowes. 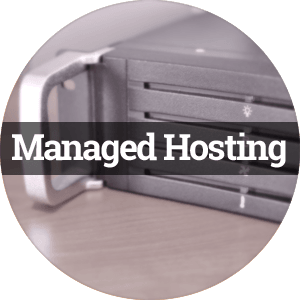 Rackspace’s managed server expertise means that your site will be online, and if there should ever be a server-side problem with your site, our staff is able to quickly talk to experts that can get our problems solved. WenderHost is a service of freelance web developer Michael Wender. Since 2001, Michael has been servicing clients as a full-time, for-hire web developer. 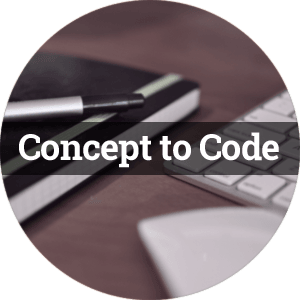 From concept-to-code and beyond, WenderHost and Michael Wender are able to build, manage, and maintain your entire web presence.